SHORT SALE, 3BR/2.1BA TOWNHOME. NEED SOME TLC. BUYER MAYBE RESPONSIBLE FOR SIX MONTH OF UNPAID ASSESSMENT FEE..
(Address Confidential) Skokie, Illinois 60076 is a townhome property, which sold for $270,000. (Address Confidential) has 3 bedroom(s) and 3 bath(s). 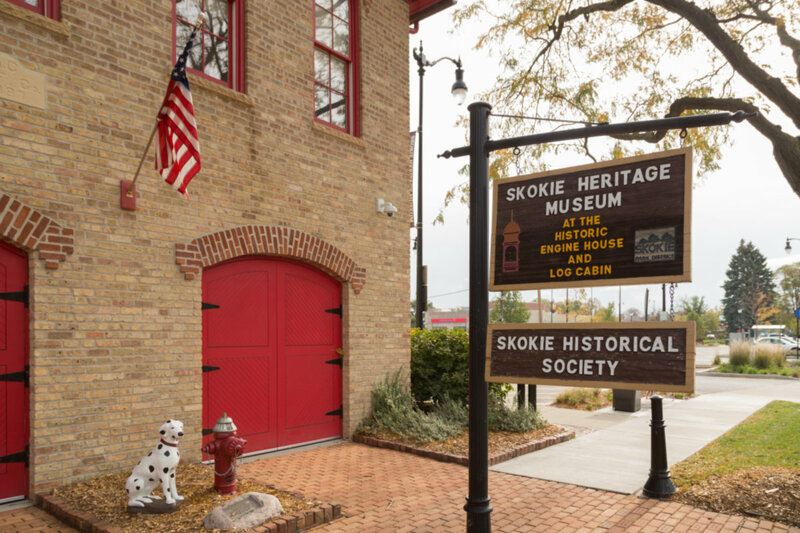 Want to learn more about (Address Confidential) Skokie, Illinois 60076? Contact an @properties agent to request more info.